April 10, 2019 .Reading time less than 1 minute. April 5, 2019 .Reading time less than 1 minute. December 18, 2018 .Reading time less than 1 minute. December 4, 2018 .Reading time less than 1 minute. 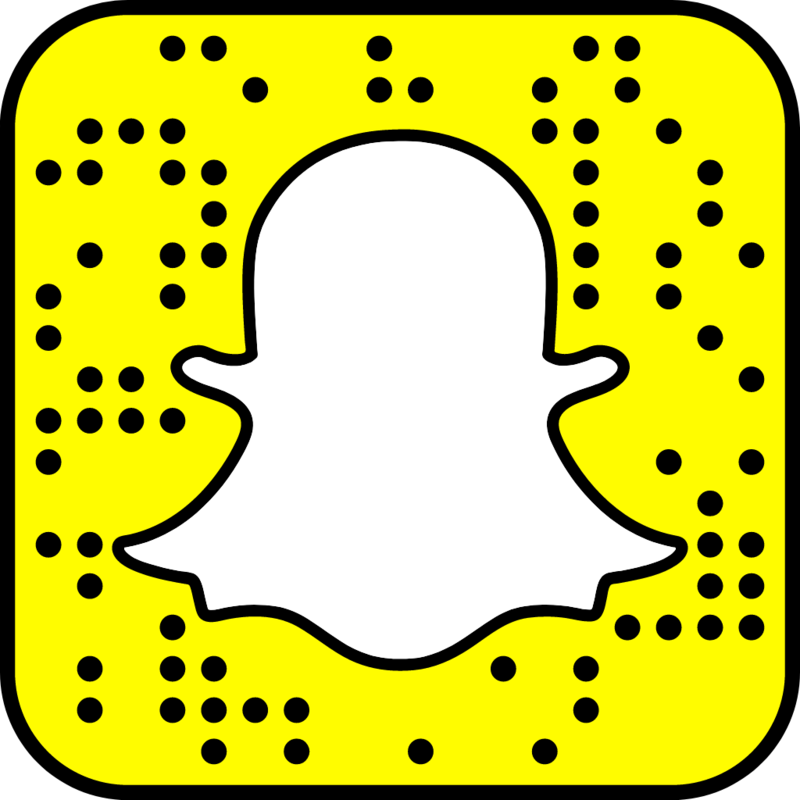 Don’t forget to add us on Snapchat!